In many cases Youtube videos are too long but still full great information. Sometimes you like a quote inside the video so much, so you want to really share it with the world. 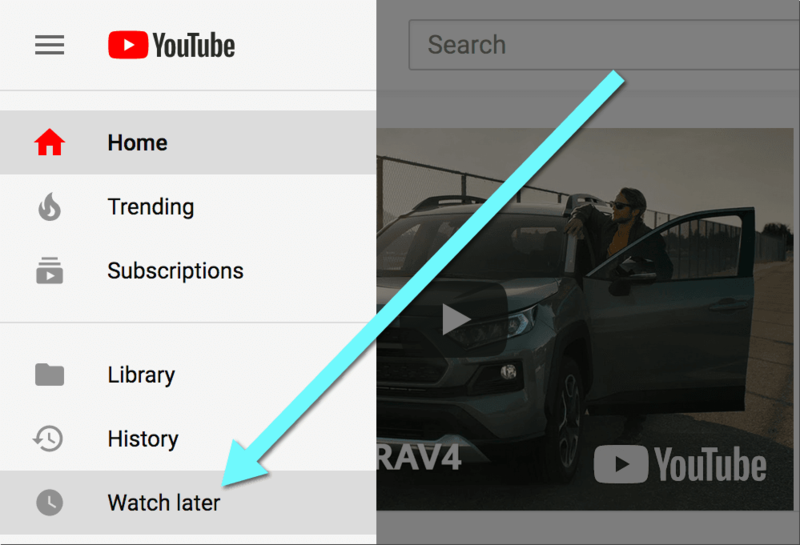 How do you link a YouTube video at a specific time? 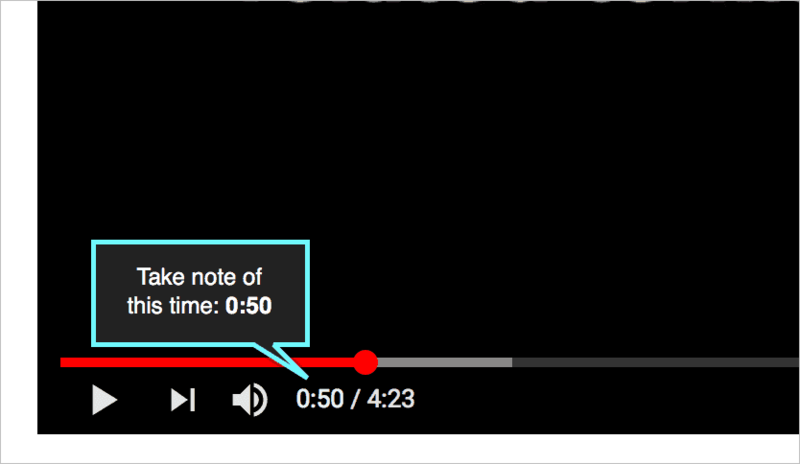 Type the time exactly as you see in the video player into the comment box or the video description field. How to link to a specific time in Youtube comments: Simply type in the timestamp exactly the way you see in the video player. 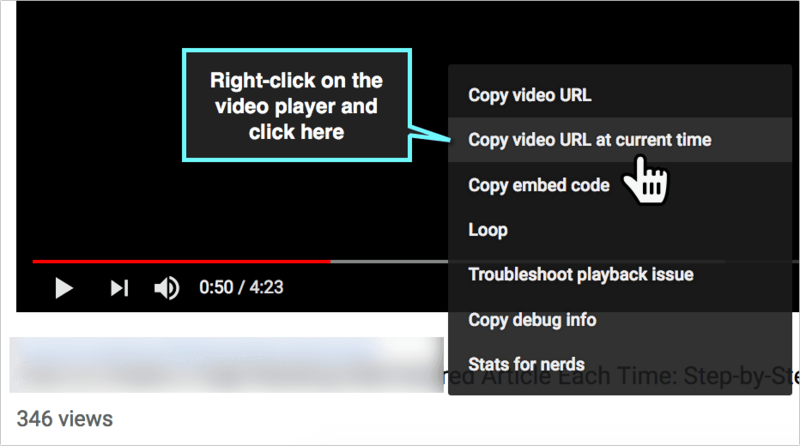 This will embed time links inside your Youtube comment sending viewers deep into the video. How to Link a YouTube Video at a Specific Time? 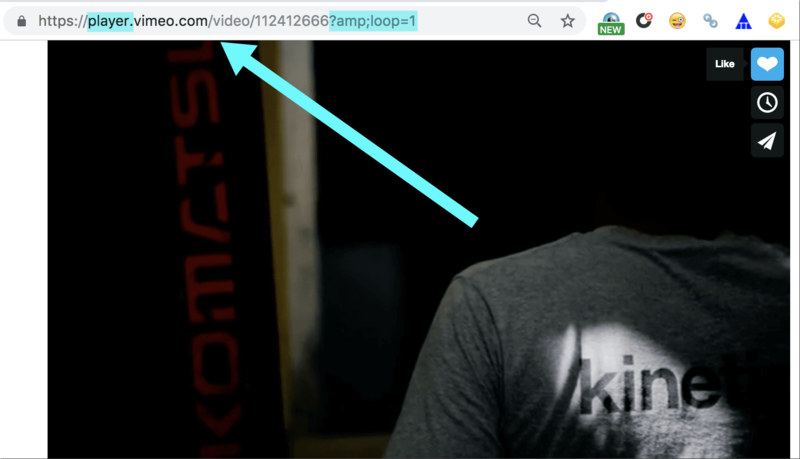 Now, how to create a link to the part inside a video to share in an email or on social media? It’s easy on desktop, not so much on mobile. How to Deep-Link to a Certain Time of a Video on Desktop? You are done! This link will start the video at the exact time you see in the “Start at” line. 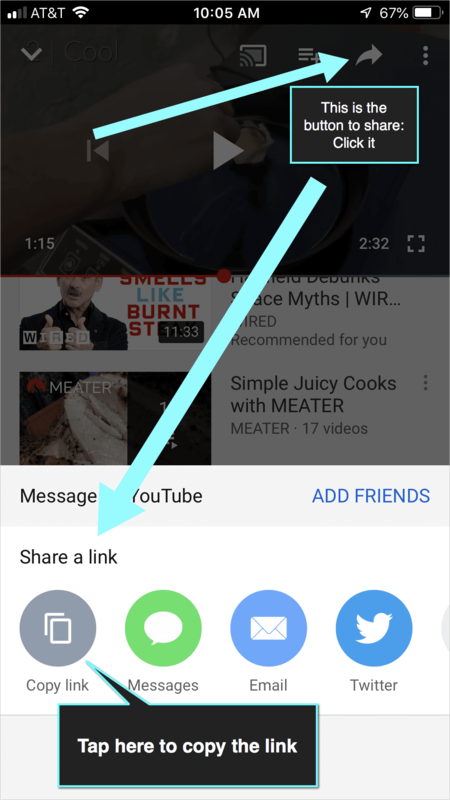 How to Share a YouTube Video with a Timestamp on Mobile (iPhone or Android)? Unfortunately there’s no easier way to deep-link to a certain part of the video using a mobile device but it’s still doable. When posting a Youtube comment, link a time in a YouTube comment to show which part of the video you are commenting on. How To Timestamp a YouTube Video NOW? 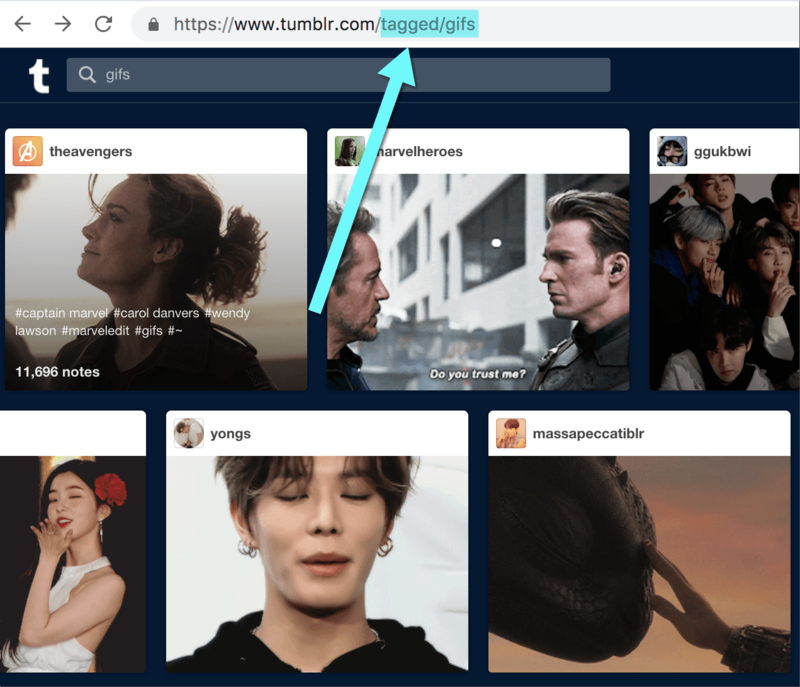 Do you have any more tips on sharing a specific part of the video? Please comment below!